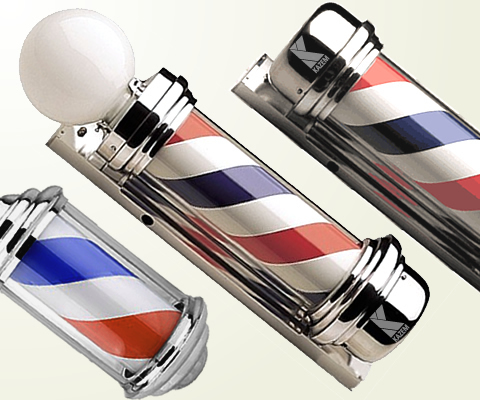 Eye catching collection of barber pole signs to promote your barber shop. 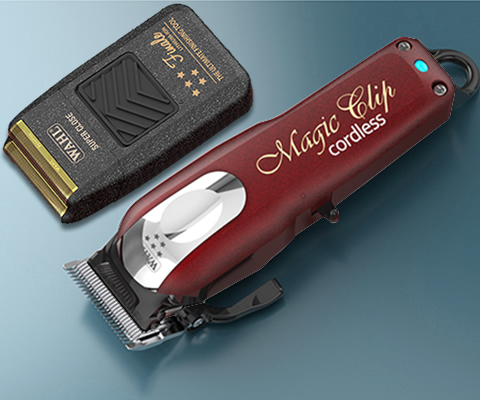 Professional collection of Wahl, Andis and Babyliss Pro clippers. 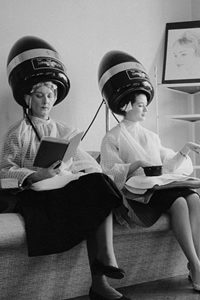 Italian collection of high end hair processors, steamers & hood dryers. 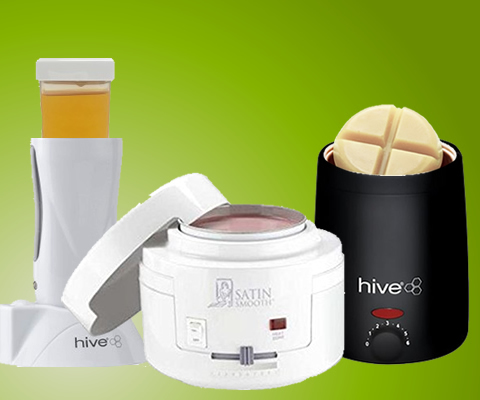 Premium range of professional beauty wax heaters. 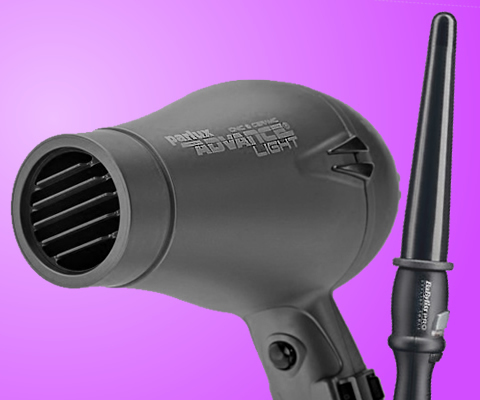 Advance collection of hair dyrer brands: Parlux, Ceriotti & Babyliss Pro.